Let’s get straight to the point: Menopause is not for sissies. It sounds fairly straightforward, doesn’t it? Your ovaries stop making larger amounts both the hormones progesterone and estrogen, menstruation slows and then stops, and ultimately this means you are no longer in your child-bearing years. Here’s what they don’t tell you: Menopause can make you feel as if you are going crazy. You have wild mood swings and some days, you feel as if you hate everyone and everything. You gain weight, have headaches, experience days when you feel completely washed out, you frequently can’t sleep and when you do sleep, you have night sweats so severe that you need to change your clothes or the sheets, your breasts feel like someone is stabbing them with needles, your back hurts, your joints hurt, you have hot flashes no matter how cold it is outside and then your (male) doctor will tell you that all you need is a little exercise and fresh air. 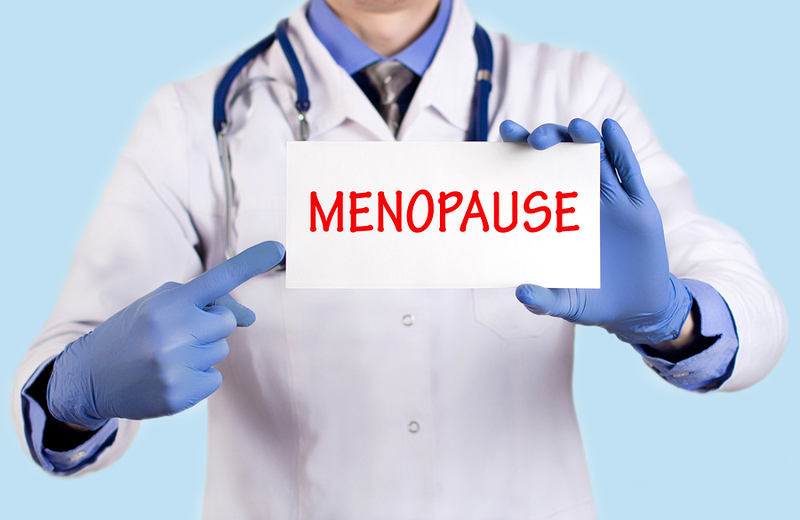 For many women, doctors seem to have only two answers to their menopause symptoms. They either don’t take them seriously enough or they immediately tell you that you need hormone replacement therapy. They actually suggest hormone replacement therapy knowing full well that it greatly increases your risk of developing cancer. Nice. You do have other options but you probably won’t hear about it from your doctor. There are herbs and natural oils you can consume that help many women, such as flax seed oil, black cohosh, or evening primrose oil. You can also use essential oils to help find some much needed relief from most menopause symptoms. Menopause isn’t a disease, but a natural period of change in a woman’s life. It can start occurring as early as the mid-30’s (although this is quite rare) but for most women it starts very quietly in their 40’s. You might wake up just once a month with night sweats or you start getting more frequent headaches. The average age for the true onset of menopause is 51. Some women experience only minor symptoms, others experience quite severe symptoms. It can last just two or three years but, on average, lasts seven years. Yes, we said seven years. That’s a long time to be so uncomfortable. Many essential oils mimic estrogen in the body, fooling it, so to speak, into believing that it is still getting the estrogen that it is used to. 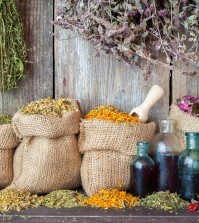 Essential oils will bring you relief from many of the symptoms of menopause without bringing you the danger of cancer. Let’s take a look at the best essential oils for those annoying and painful menopause symptoms so you can get some major relief soon! There are several oils that offer relief from this most common of all menopause symptoms, hot flashes and night sweats. Of all of the essential oils for this problem, peppermint is tops on the list. The menthol in peppermint oil makes your brain think that whatever part of your body you apply it to is cooler than it actually is. 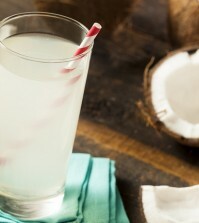 Your skin will absorb this oil and distribute this “cool” feeling all over the body. You shouldn’t apply peppermint oil directly to the face as it might be a bit strong. If you want to use it on your face, dilute about 4 drops of peppermint oil in one tablespoon of a carrier oil, such as jojoba oil or coconut oil. Other oils that may help you to feel cooler are lime, lemon, orange, grapefruit, clary sage, geranium, and cypress. Some women enjoy putting about 20 drops of their favorite oil in a spray bottle and mix it with 1 cup of water, then gently mist their face or chest for instant cooling relief that will last for hours.